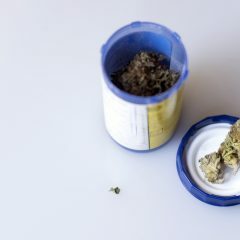 Researchers at Duke University took to online forums last month to learn more about how ADHD patients are self-medicating with cannabis, pushing over the first domino in what might become a series of novel scientific discoveries. Research rarely starts in a lab. Instead, it begins with a story or situation that prompts a question. Before scoffing at the fact that these researchers used forum threads as the primary data point in their report, consider this: who’d think to associate cannabis and ADHD without the anecdotal evidence put forth by experimentally inclined cannabis users? Currently, no clinical trials, recommendations, or research support the benefits of cannabis for ADHD. Previous studies looked at the relationship between cannabis and ADHD through the frame of abuse, fixating on the comorbidity rates of ADHD and cannabis use disorder. While this analysis doesn’t provide empirical evidence of efficacy or even demographic context, it does raise an important question that other studies have bypassed: might cannabis have benefits for adult ADHD sufferers? Researchers note that depending on the forum in question, attitudes might be skewed toward pro-cannabis sentiments, but the anecdotal evidence is strong enough that even healthcare professionals are coming out in favor of researching this particular behavioral application. What makes this qualitative analysis an interesting piece of scientific literature isn’t just the statistical results, but also the source from which those were collected. It shows that (A.) 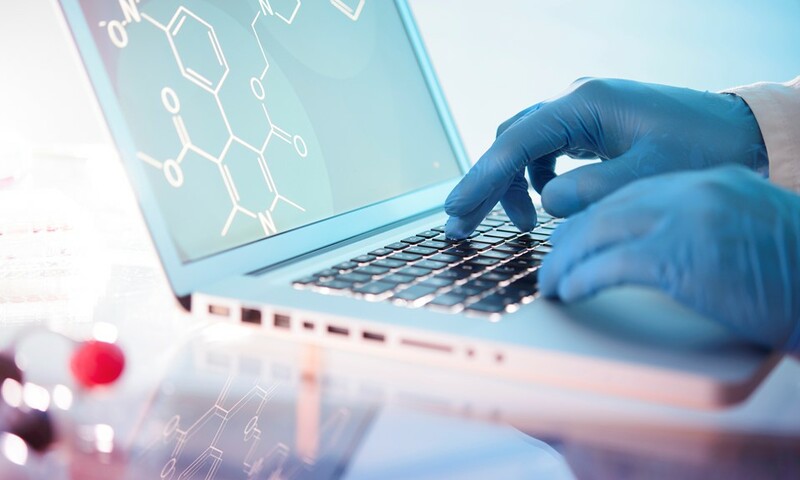 the stories we share online can have an impact on scientific and public opinions on cannabis, and (B) patients must often turn to unverified online sources for information on cannabis and health. 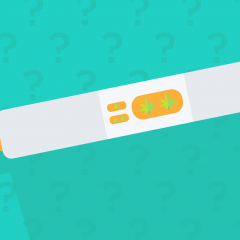 With hundreds of user reviews on Leafly commenting on how different strains affect ADHD symptoms, there’s no shortage of anecdotal evidence begging to be looked into by scientists. How does cannabis change communication systems in the brain to improve or hinder neurocognitive functions relevant to those with ADHD? How might a cannabis alternative affect the U.S.’s trigger-happy approach to stimulant medications? So many questions, so little research. This analysis might be a small step forward, but any momentum in the right direction can be appreciated.